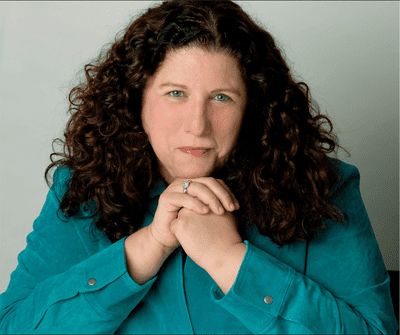 Susan Breslow Sardone is the Web's foremost expert on honeymoons and romantic getaways and the author of Destination Weddings For Dummies and co-author of The Complete Guide to Vow Renewals. Her work was called "Best of the Web in Romantic Travel" by Forbes.com, and The Week magazine echoed that praise. From 2015-2017 she served as president of the elite New York Travel Writers Association and is a member of the Society of American Travel Writers Editors' Council. A widely published travel journalist, Susan's assignments have led her from Alaska to Zimbabwe. Her work has appeared in The New Yorker, Condé Nast Traveler, Departures, and other major magazines as well as on CNN Travel. In the nascent days of the web, she was the “Getaway Guru” monthly travel columnist for Yahoo! Internet Life Magazine. She joined About.com as its Guide to Honeymoons & Romantic Getaways in 1997 and continues to share her expertise on TripSavvy.com. As the former marketing director of New York Magazine, she originated its highly successful "City Weddings and Honeymoons" sections, which the magazine spun off as a standalone publication. To inspire other writers, she has taught at the City University of New York and New York University. Susan holds an M.A. in Journalism. She attended Northwestern University and was graduated from the State University of New York at Buffalo with a B.A. in English. More recently she studied Multimedia Technology at New York University. What Are the Sybaris Pool Suites in the Midwest?